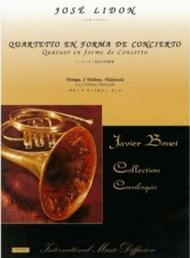 Composed by Jose Lidon (1748-1827). 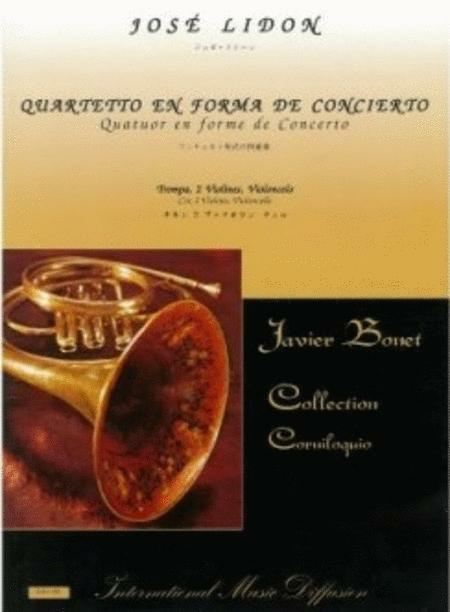 Arranged by Javier Bonet. Classical. Set (Score & Parts). International Music Diffusion #IMD398. Published by International Music Diffusion (BT.IMD398).